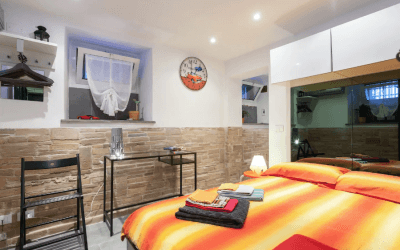 Do you need an apartment for a transitional period? 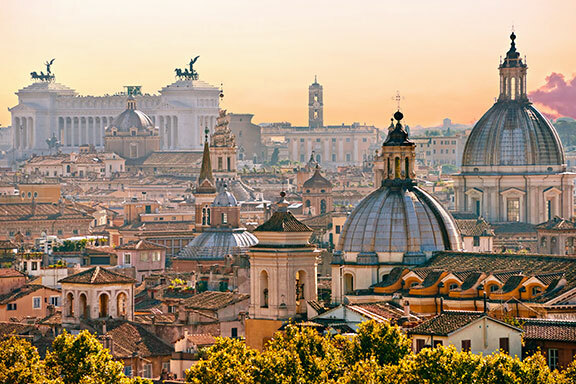 For work or because you are renovating your home; Or for study or even for tourism, and you need to stay in Rome for at least a week or a month or a year? 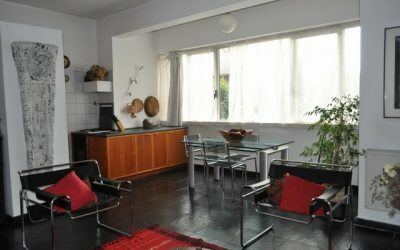 Here you find what you need, among our apartments for rent in Rome. 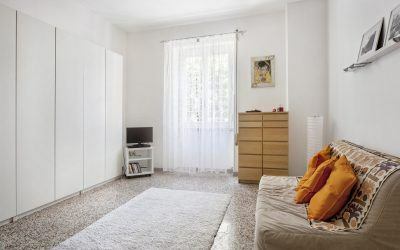 In this website you will find a selection of apartments for rent, organized into Rome areas, to facilitate the search for the best accommodation. 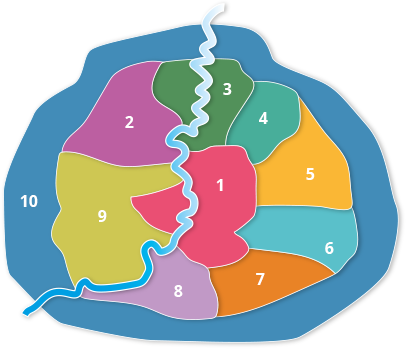 You can also search through city map, or you can simply contact us and our operator will propose you accommodation according to your needs! 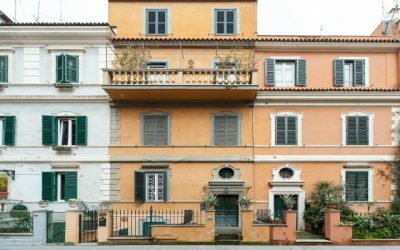 Do you own an apartment in Rome, you’re not living in? 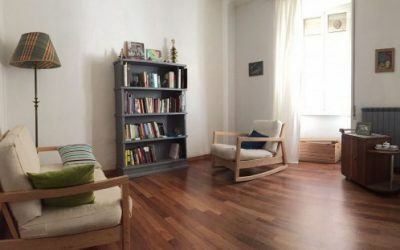 Would you like to get an income from that keeping it free from long contracts? 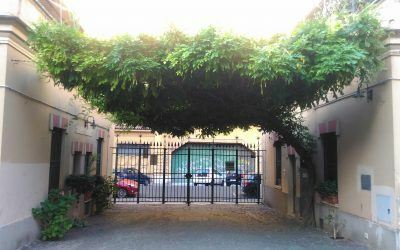 AffittiBreviPeriodiRoma.it is where you can find the best way to live the city of Rome. 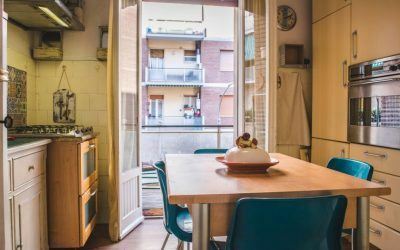 If you come for tourism, leisure, business or study and whether you want to stay in the capital of Italy for at least a week or a month or a year, here is what you need, among our apartments for rent in Rome.